Reservations are definitive only after receipt of the contract signed by you with the 25% deposit and after confirmation from the BEL OMBRAGE campsite. Please advise us of any late arrival. Failure to do so, can result in the campite offering the site to another client. For any cancelled stay, the deposit is acquired by the campsite. Cancellation insurance is recommended. No refund will be made if there is no insurance. Cancellation and interrupted stay insurance « Campez Couvert » will reimburse in full funds paid in advance of the stay. The insurance premium must be paid in full at the time of booking and is not refundable. General terms and conditions for full cancellation and the procedure in the case of cancellation can be found on the website http://www.campez-couvert.com. 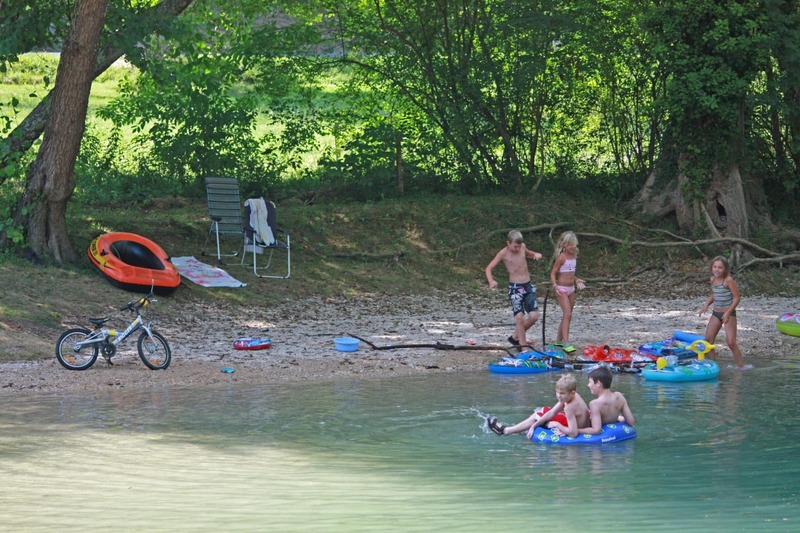 You want to book a campsite meadows of Beynac, Bel Ombrage is the campsite with swimming pool in Périgord which welcomes you warmly: make your reservation for the campsite of Sarlat, a campsite by the river Céou. You want to spend pleasant moments? 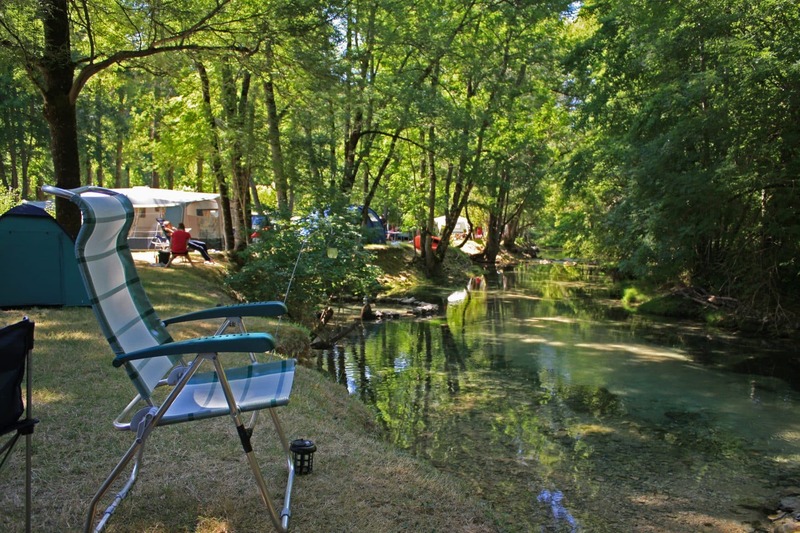 You look for a campsite in Périgord to discover the beauties of the Dordogne?